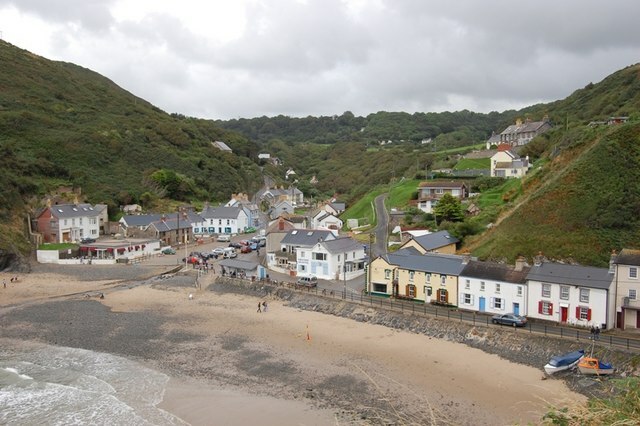 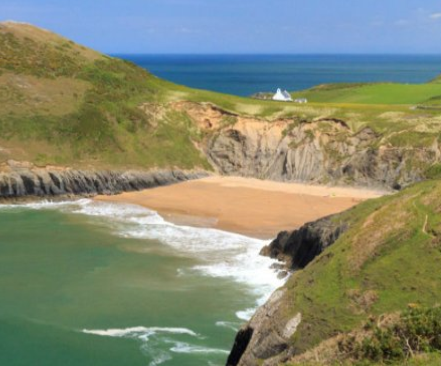 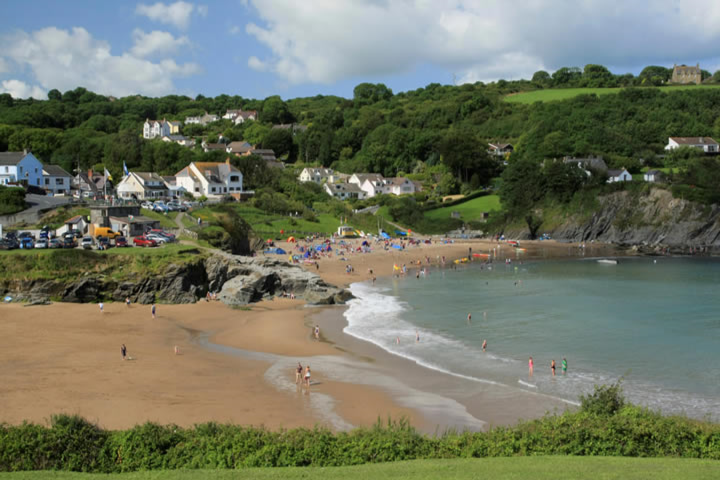 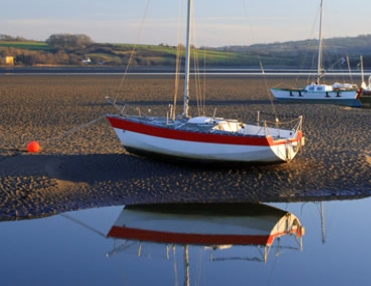 No visit to West Wales would be complete without visiting some of our clean sandy beaches with clear waters, caves, waterfalls, wild rugged cliffs and so much more. 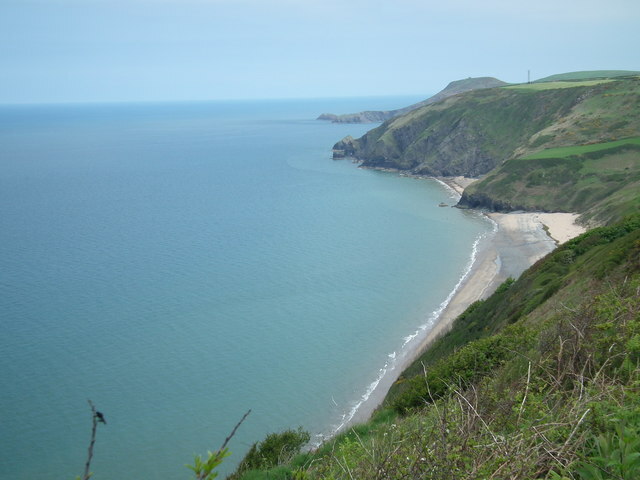 There are fabulous coastal walks across the headlands to secret coves rarely visited except by birds and the ghosts of ancient smugglers. 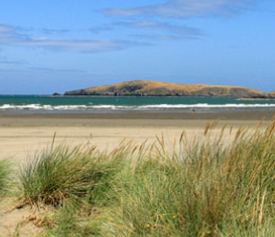 This section contains details of seven of our most local beaches.